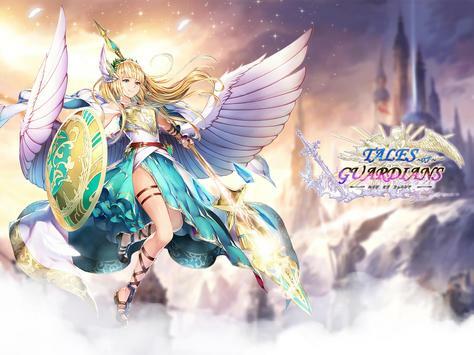 Tales of Guardians brings a brandnew fantasy world to your mobile device. Packed with high quality content from intense 3D Strategy RPG gameplay to stunning animation effects as well as unique storyline and superb voice acting, you will be tasked to explore the vast land and embark on an epic adventure to create your own legends! The evil Denephris have unlocked the Ominous Gate and are ready to invade our land! Brave warrior, it's time to create a new age of Guardians! Fight alongside with your Heroes and battle for the Glory! Enjoy more challenging game modes! 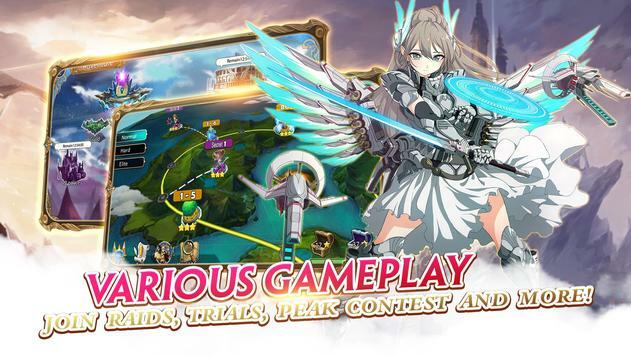 The Demon Palace, Mine Wars, Peak Contest, and God's Arena await brave warriors to conquer! Please review Tales of Guardians Game and submit your comments below. 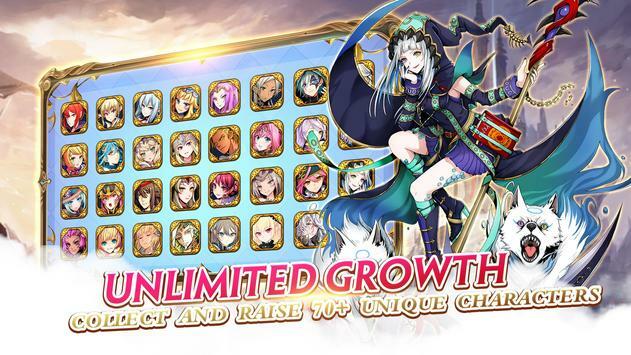 We will collect all comments in an effort to determine whether the Tales of Guardians app is reliable, perform as expected and deliver the promised features and functionalities.